We are a day away from the derby, the two most successful London teams will face each other, in the "Emirates" we are Arsenal guests who in this match falls short and after a draw against West Brom. In the final matches against them we were not in the right level and tomorrow we only need to win a rival for the 4th top. In the last games our team is going through a very good form and tomorrow we should look for succession successively. 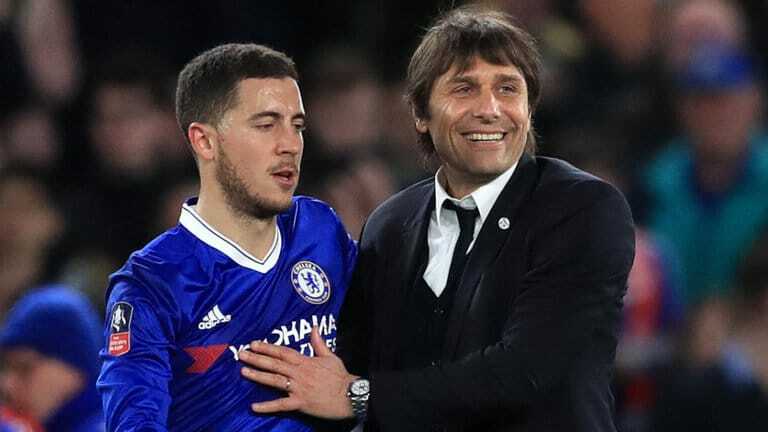 Hazard and Fabregas did not play any minute expected to start, as well as Christensen is expected to return as starter missing in two matches before . Morata will start in attack, Kante of Bakayoko will be midfielder, Alonso and Moses are expected to be confirmed, Rüdiger will start in front of Cahill and Azpilicueta is irreplaceable. A win and nothing else, we go for the 3 points to regain the 2nd position and to strengthen even more positions for the 4th top.